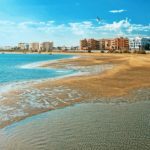 If you thought that one should visit the Mediterranean coastal regions only during the summers, then think twice. 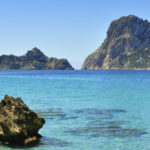 Balearic Islands have their own charm during the winters. This archipelago consists of four largest islands in this area. All of them have their own charm during the summers as well as the winters. 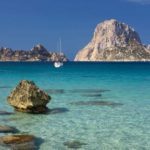 The biggest islands in this archipelago of Spain in the western Mediterranean Sea are Mallorca, Menorca, Ibiza and Formentera. 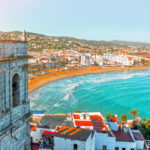 Before taking the decision to travel to the Balearic Islands this winter, let’s first look at some of the top reasons why people choose it as an ideal winter holiday destination. If we choose a place which gets cold during the winters, then we will have to embrace the cold, and think about going for skiing and hiking trips. Our kids will enjoy making snowman in the falling snow outside and we can enjoy coffee and hot chocolate near the fireplace in the hotel. The other option we have is to go to the Southern hemisphere where the seasons are switched and look for an ideal destination there. Or we can go near the equator in the African continent and enjoy the flora and fauna and the national parks there. If you have faced this problem several times in your life, then we have a better solution for you. Find a summer hotspot with moderate winter temperature preferably near the seashore which your family otherwise loves and explore what that place has to offer during the winters. Recently, we realised that this is a solution which most of the travellers across the globe are adopting. 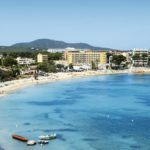 Since you have visited Balearic Islands during the summer months, you know what this amazing place has to offer. Let’s explore some of the fun facts of these mysterious places during the winter months. 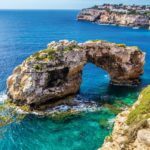 Sunshine becomes a rare commodity during the winters, and visiting the Balearic Islands this winter will solve that problem. 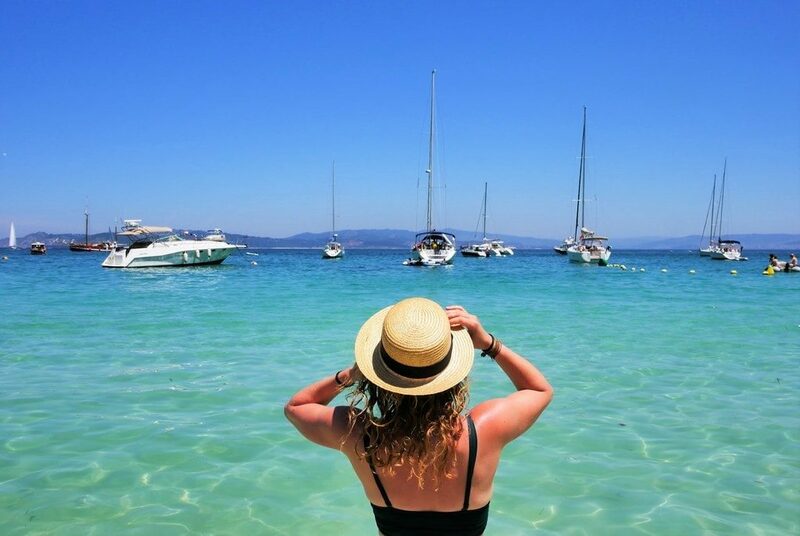 You can enjoy seven hours of Sun on a regular basis and the temperature also goes down up to 59°F (15°C) during the winters in Mallorca. This is the time of year for hiking and you can go on long hikes on the mountain range of Serra de Tramuntana. Also you can rent a bike and go on a long picnic trips with your entire family in any of these islands. If you are planning to avoid the physical exertion, then explore these wonderful islands in a car and go on romantic long drives. During winters, too many restaurants and bars will not be open at night as the numbers of tourists are less and the business a little dull. 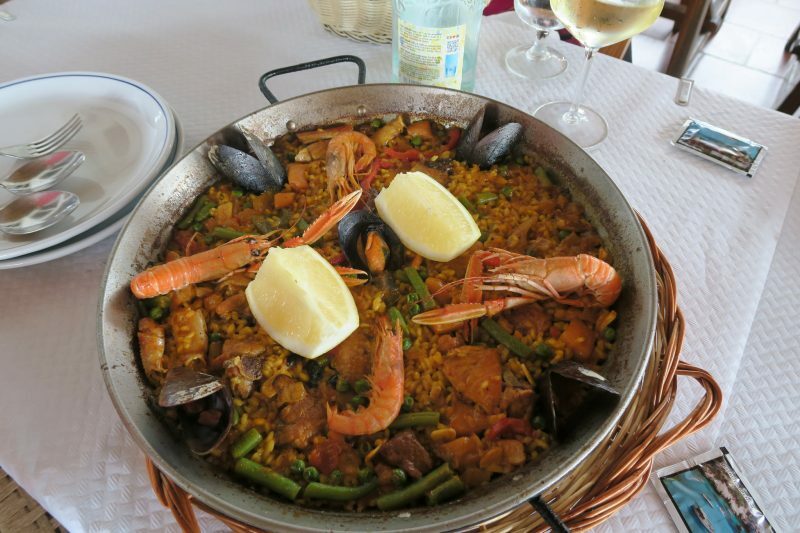 The large square down the street in the heart of Palma serves some exotic local cuisines which we are sure you will love. Some handmade tortellini and fresh pesto, Spanish meats and cheese, empanadas and churros con chocolate are some of the local cuisines you should try for sure. Another benefit of visiting these places will be making use of the off-season discounts and promotions. Whichever island you choose for your stay and travel, the prices of flights, trains, accommodation and the rental cars will be very less compared to the peak times. So just plan in advance, and enjoy the different treasures of these beautiful islands during the winters this time.